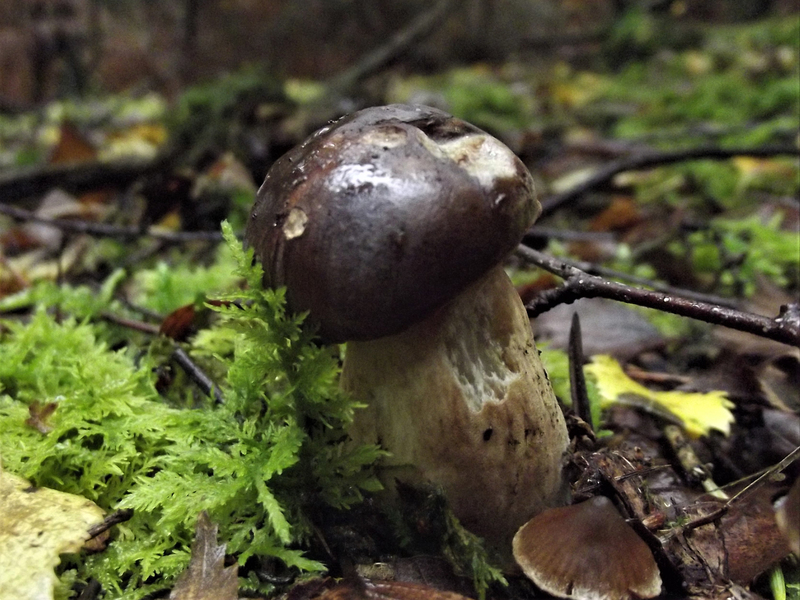 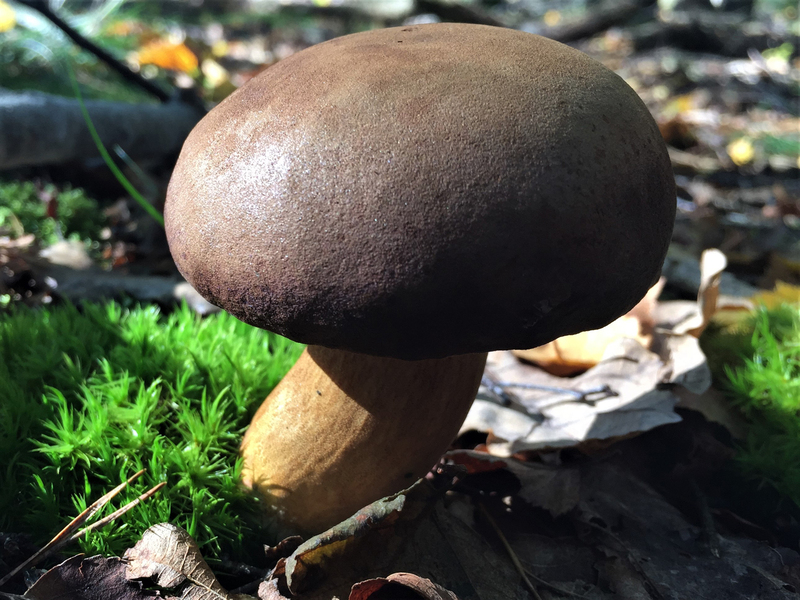 The Bay Bolete is a great mushroom and not far from the Penny Bun in gastronomic value. 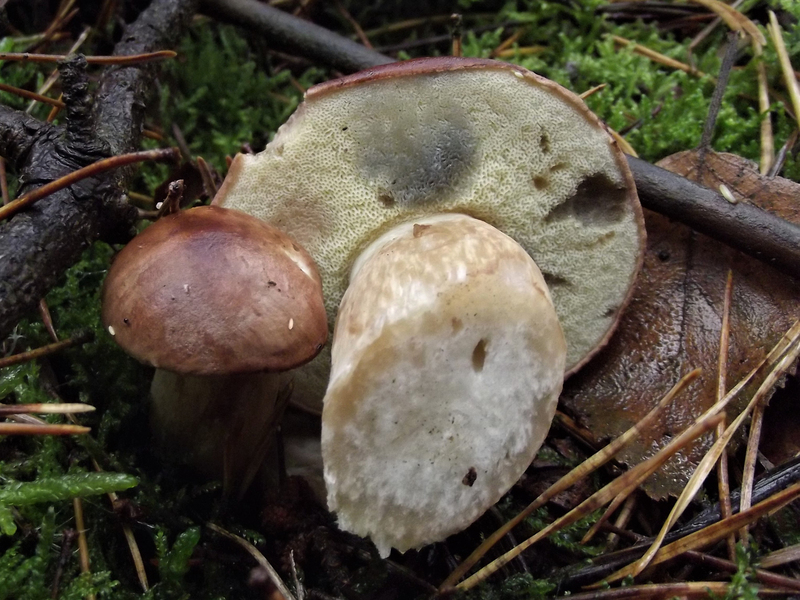 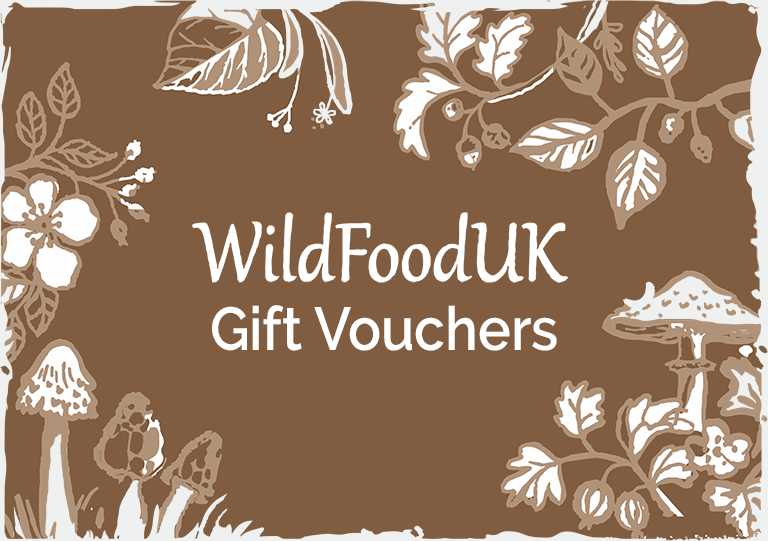 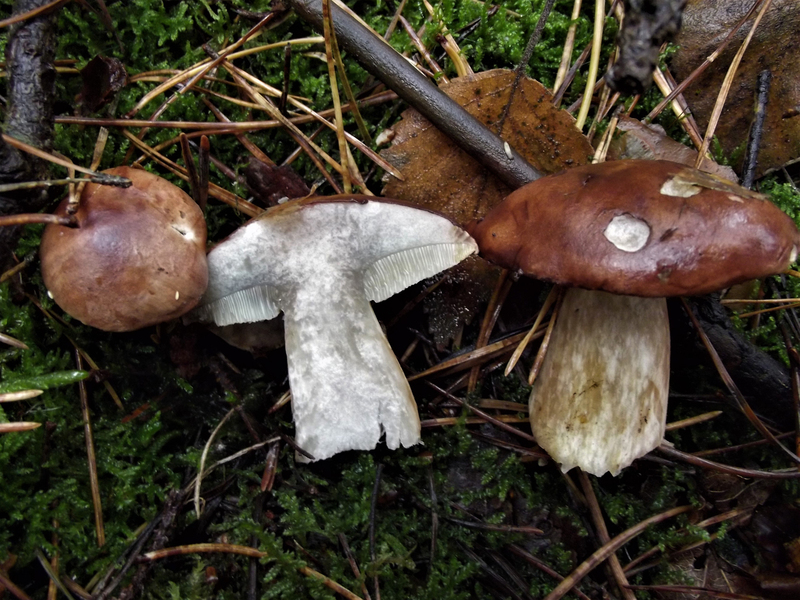 So much so, we could not differentiate between the two in a blind taste test, with only the less firm texture of the Bay Bolete giving it away. 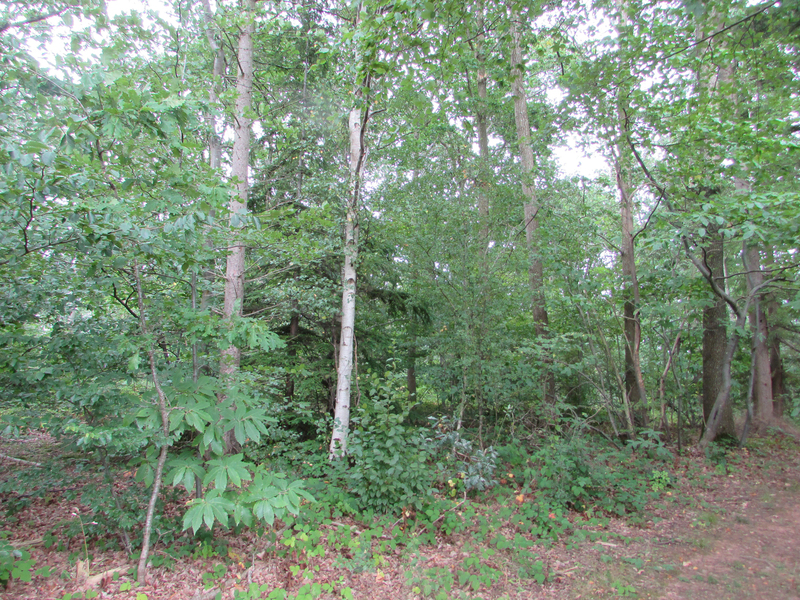 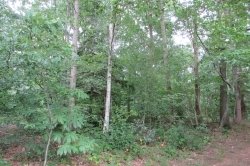 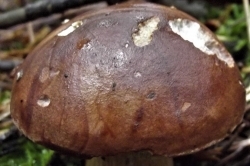 Often starts spherical opening to convex and flattening with age. 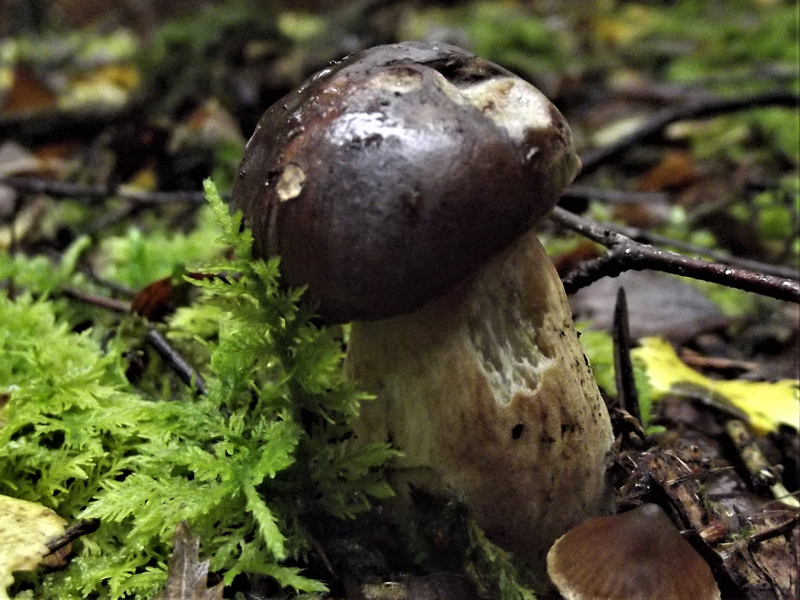 A bit velvety when young. 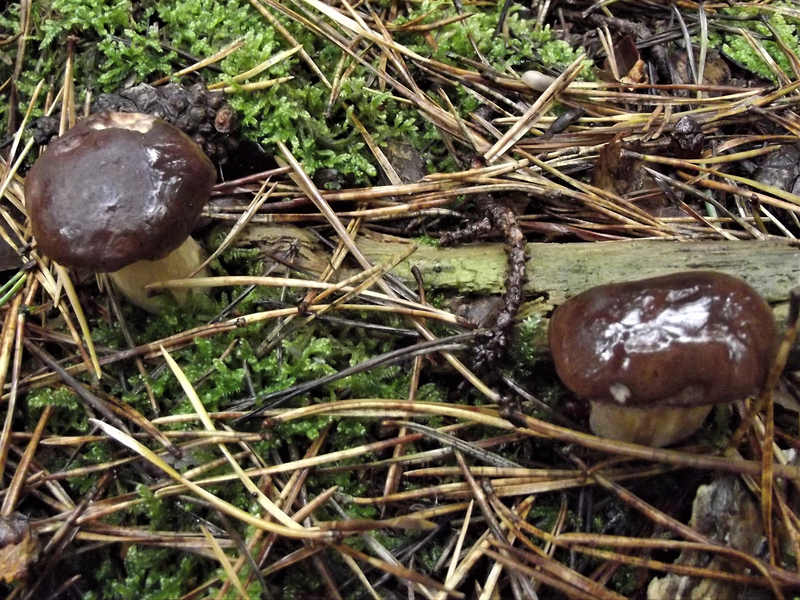 Dark brown or brown/brick coloured, slightly slimy when wet. 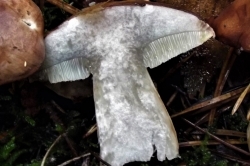 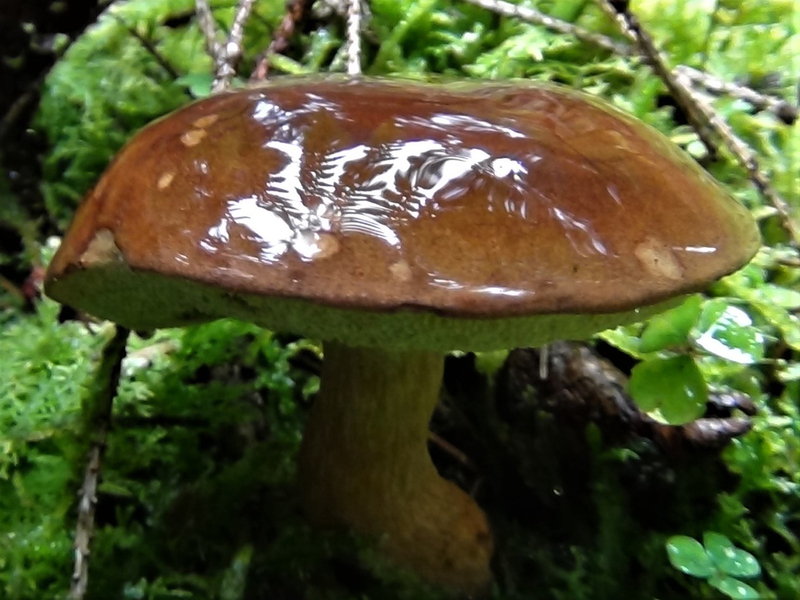 Yellow, large pores, bruising rapidly to a blue/green. 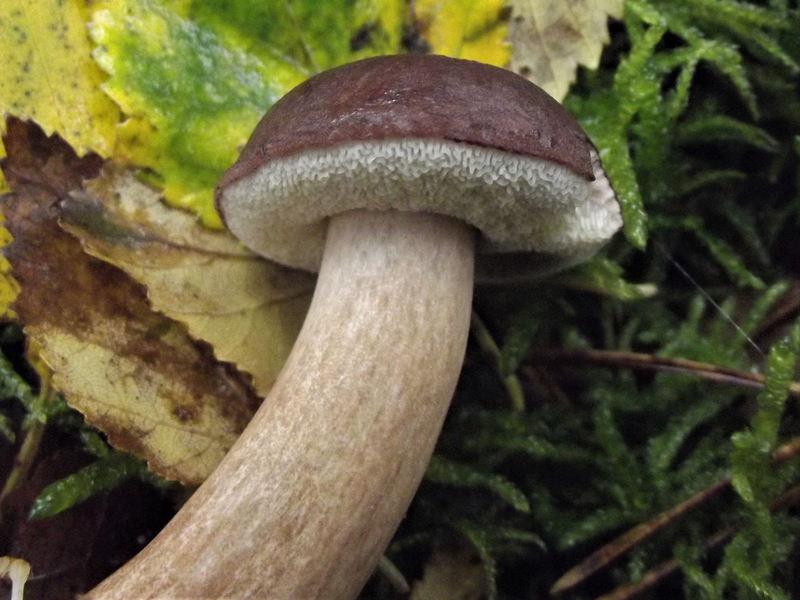 Pale brown looking vertically fibrous over a paler yellow background. 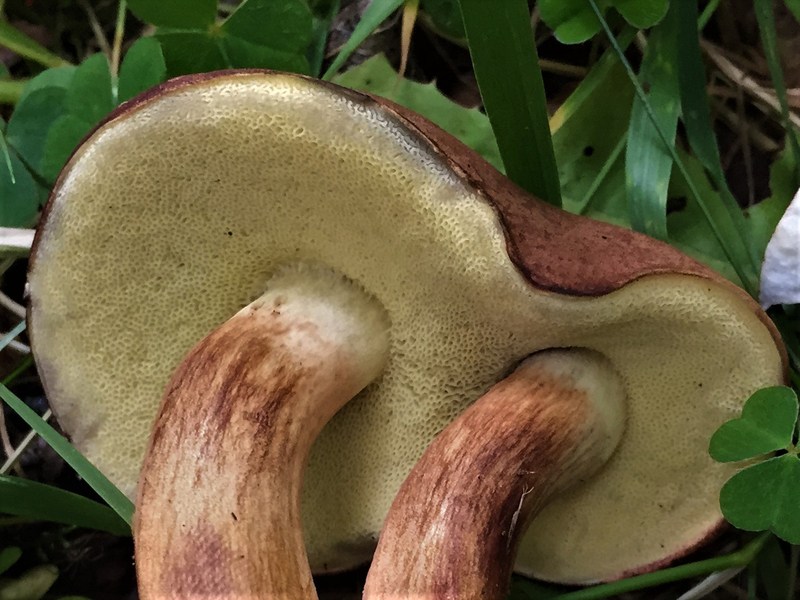 Can be quite thick. 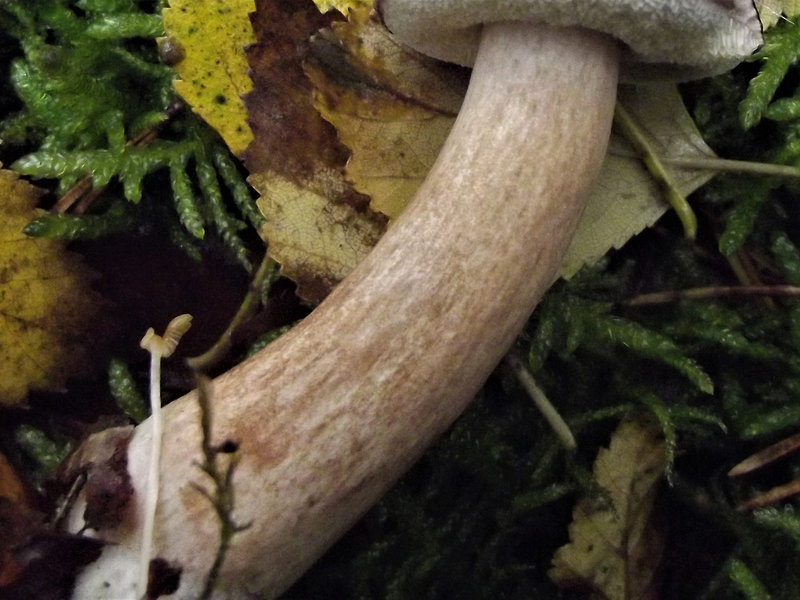 White/pale yellow. 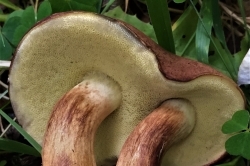 Staining pale blue/green on cutting. 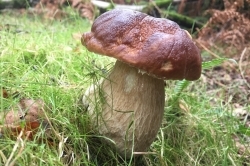 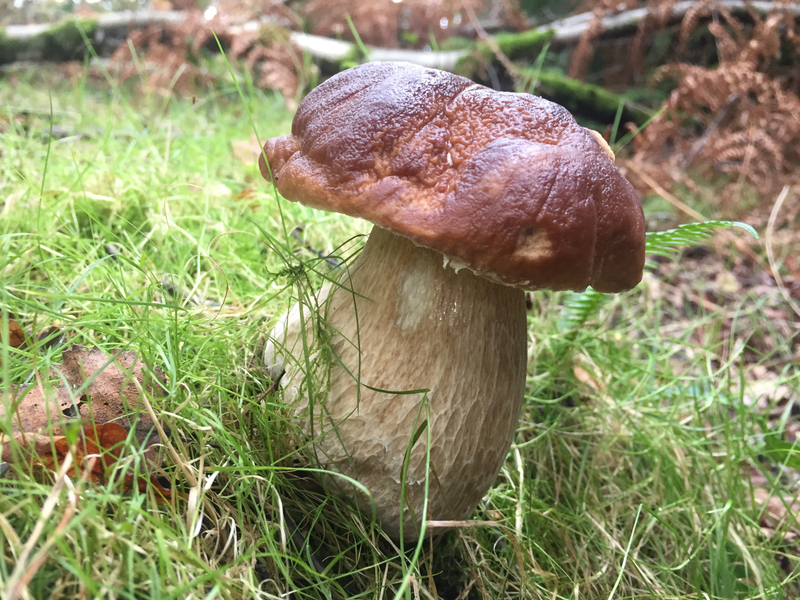 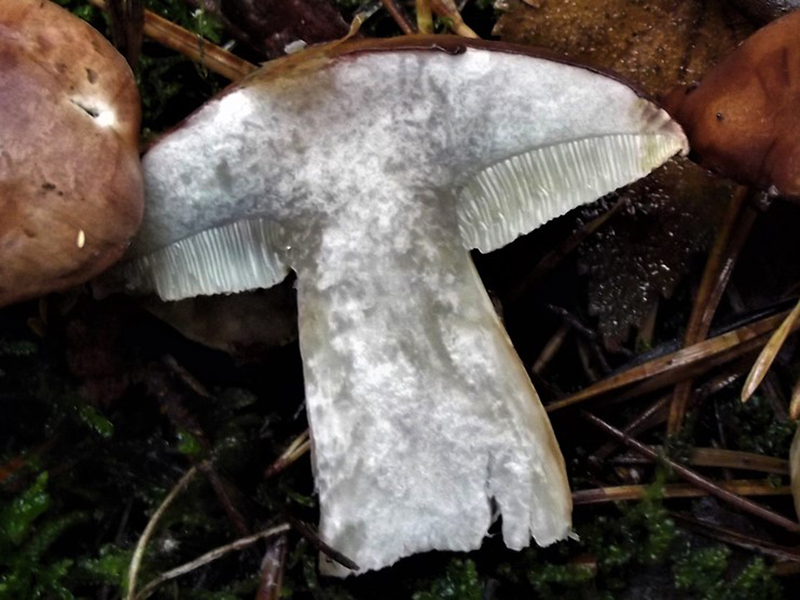 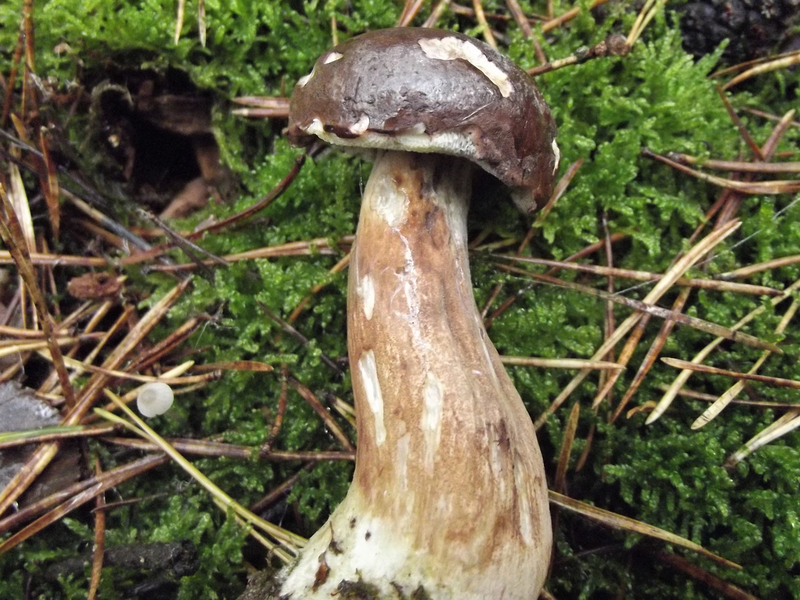 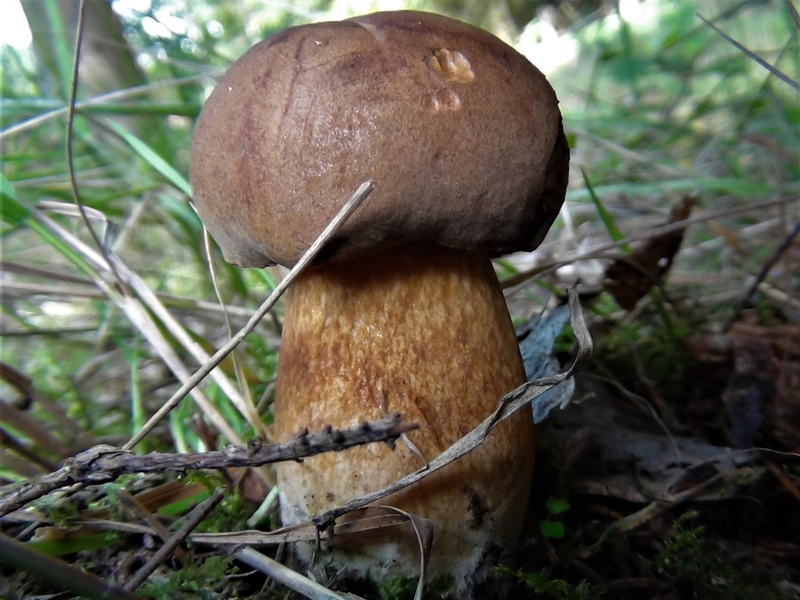 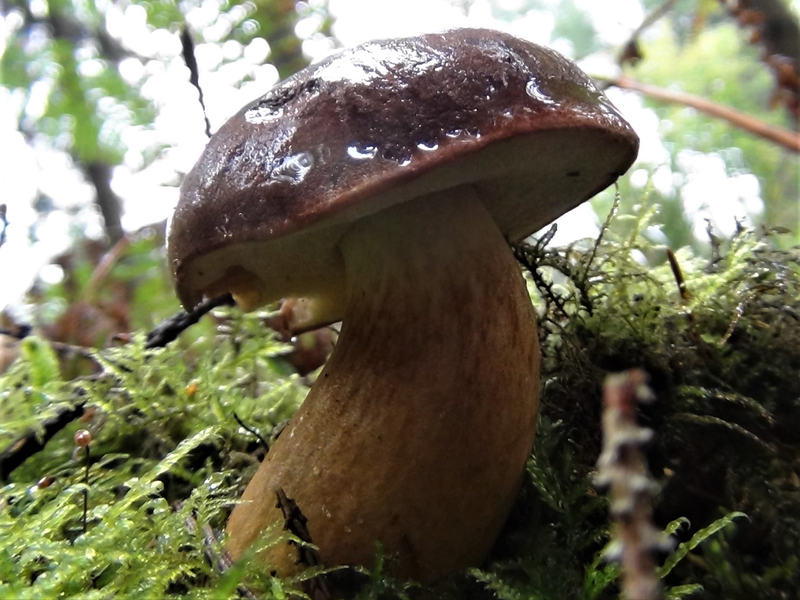 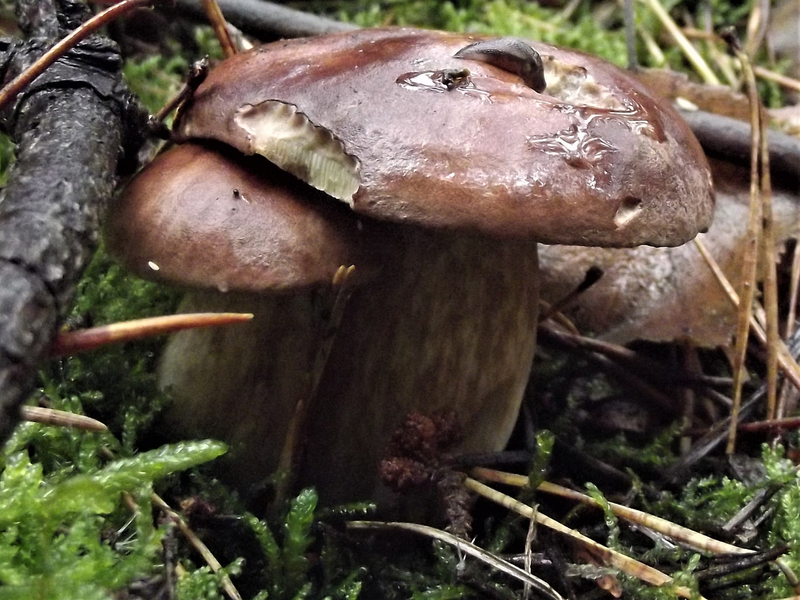 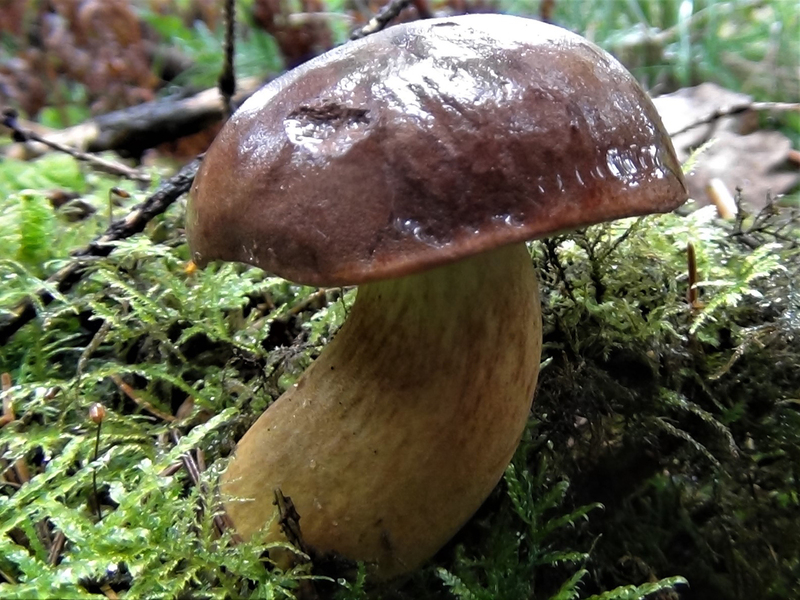 Can look like other Boletes (see Penny Bun, pictured,) but if you stick to the simple rule of avoiding any Bolete with red on the stem, pores or cap and any Bolete whose flesh turns rapidly blue when cut you will only pick edible Boletes. 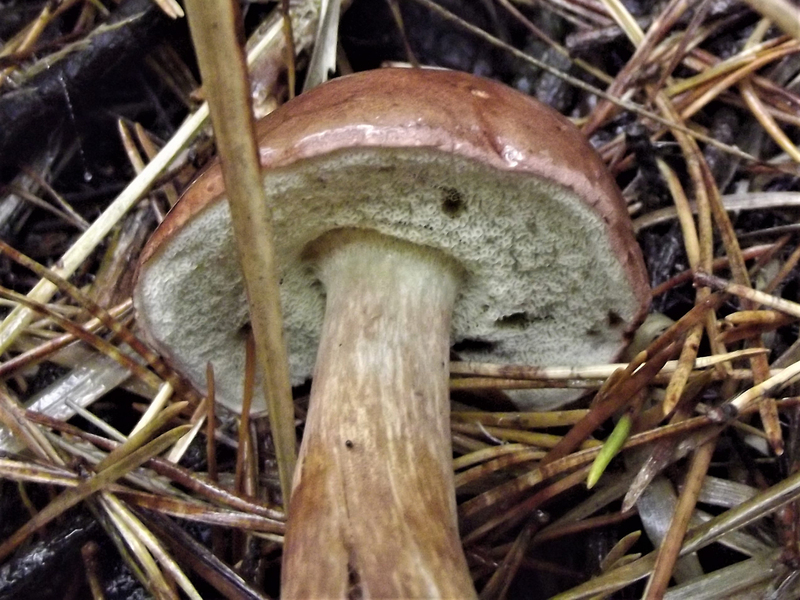 You will be missing out on some good edibles with that rule but you will be keeping yourself 100% safe. 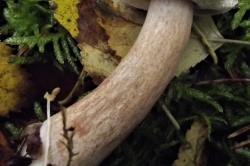 Good when fresh with the pores removed, better when dried. 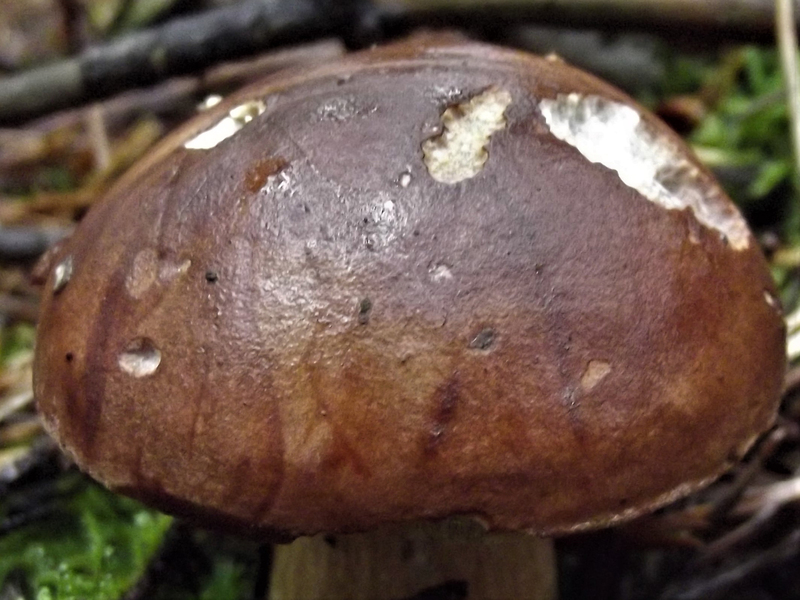 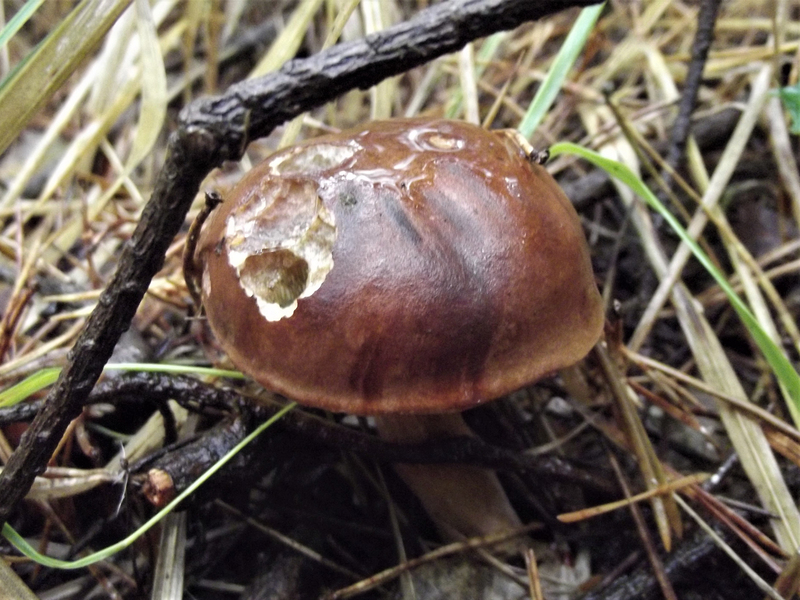 A great find as Bay Boletes don’t often host maggots.